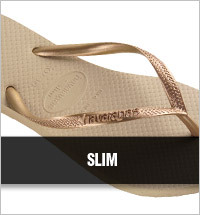 The classic flip flop gets a modern update! 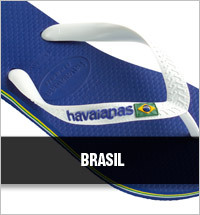 Havaianas come in a wide range of cheerful colours so you can step into summer in style! Havaianas are made of high quality material to stand up to everyday wear on the beach, or wherever you want to wear them! 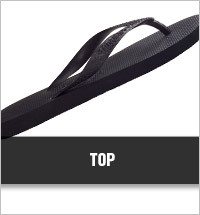 These flip flops won’t break and their print will stay just as fresh as the day you bought them!